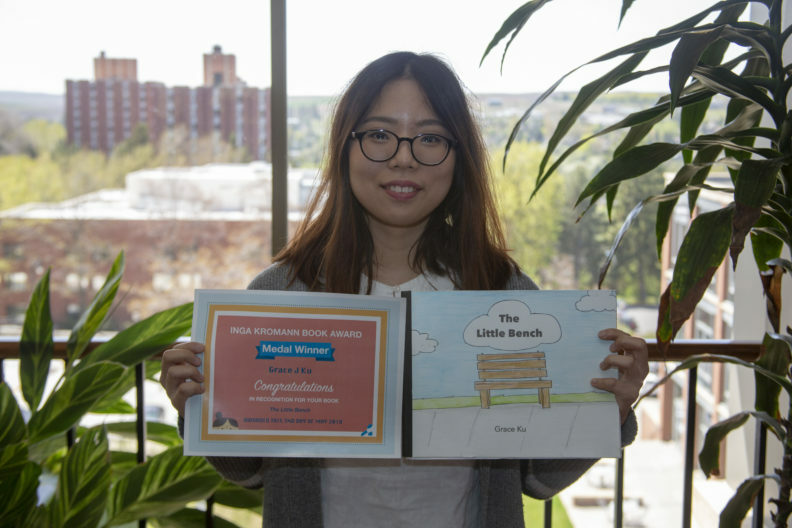 Containing those very elements, Washington State University elementary education major Grace Ku has won this year’s Inga Kromann Book Award for her book The Little Bench. But that was just the spark, because the story isn’t simply about relaxing on a park bench, but the relationship the park bench has with those who use it. In the small park, right next to the tall tree, the little bench stands there. The little bench sees so many people every day. Who will the little bench see today? The little bench hopes… he will always be here to make people happy with their memories on the little bench. As a requirement of all books in the competition, the student must not only tell the story, but do all the artwork. Ku did the drawings in A Little Bench in pen outline, filled in with colored pencil. She said she’s always had a passion for drawing. 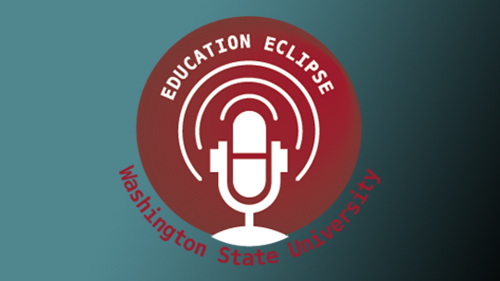 All students within the WSU College of Education’ Department of Teaching and Learning are eligible for the competition, which gives a $1,000 scholarship and a professional bound copy of the book to the winner. Listen to Grace on the college podcast.